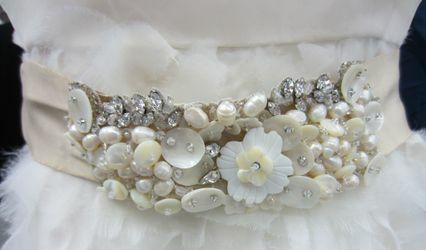 ktt boutique collections ARE YOU A VENDOR? 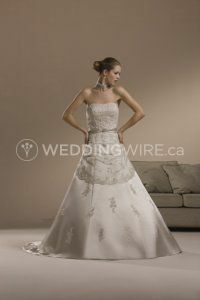 ktt boutique collections is a bridal gown boutique located in Surrey, British Columbia. 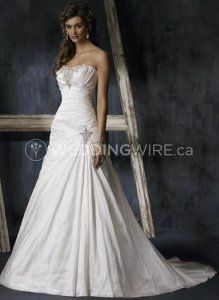 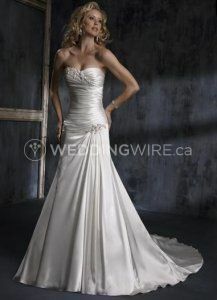 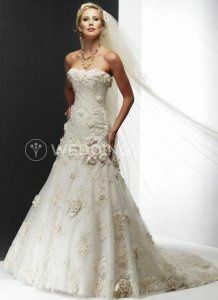 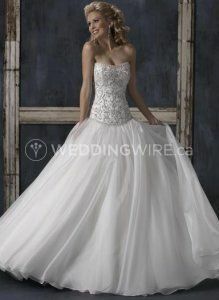 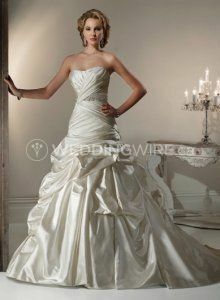 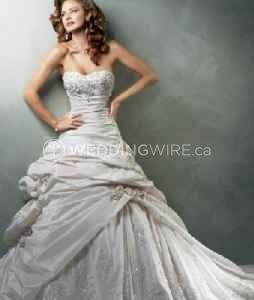 It offers a wide variety of elegant designer gowns that are both beautiful and affordable. 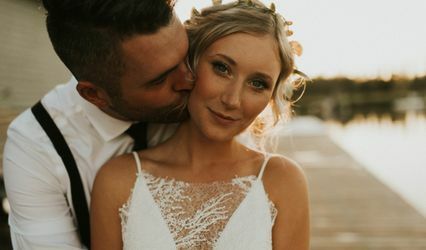 With its exquisite designs, inspired by diamonds, pearls and emeralds ktt aims to help each bride find a dress that is fun, youthful, and stunning. 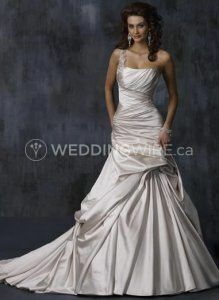 Purchase a $200.00 Voucher for $400.00 OFF your bridal gown!